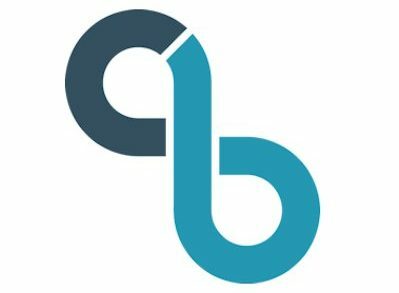 CloudBees, a San Francisco, CA-based enterprise DevOps company, acquired Electric Cloud, a market leader in continuous delivery and application release automation (ARA). 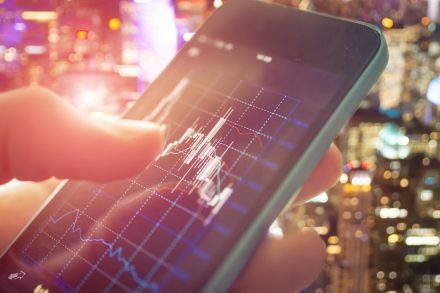 Coupa Software (NASDAQ: COUP), a San Mateo, CA-based business spend management (BSM) company, is to acquire Exari, a provider of contract lifecycle management (CLM). 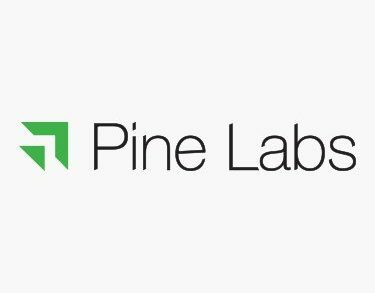 Pine Labs, a New Delhi, India-based merchant platform company, is to acquire Qwikcilver, a Bangalore, India-based gift card solutions provider, for US$110m, subject to closing conditions. 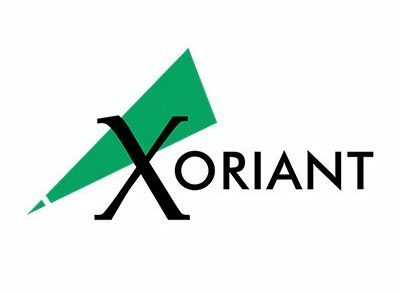 Xoriant Corporation, a Sunnivale, California-based product engineering, software development, and technology services company, acquired CloudIO, an enterprise grade solution provider in the areas of IoT, supplier collaboration, and financial statement analysis. 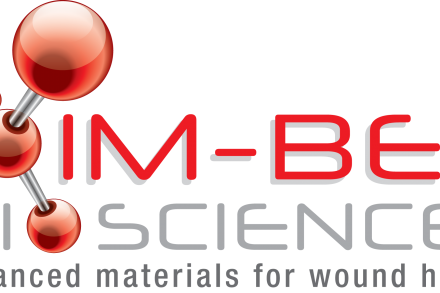 Imbed Biosciences Inc., a Madison, Wis.-based medical device company emerging as a leader in the development of advanced therapies for soft tissue repair, closed $2m Series A equity financing. Expedia Group, Inc. (NASDAQ: EXPE) is to acquire Liberty Expedia Holdings, Inc. (NASDAQ: LEXEA, LEXEB) in an all-stock transaction. 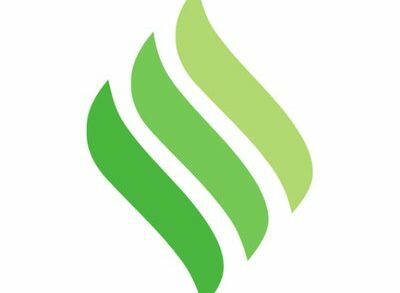 Sezzle, a Minneapolis, MN-based buy now pay later solution, raised $5.6m in funding. 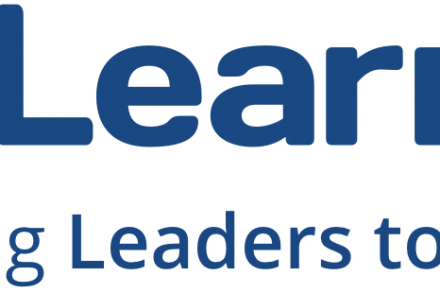 360Learning, a Paris, France-based learning engagement platform where leaders and learners connect and collaborate to create a continuous work and learning environment, secured a $41m Series B funding. ExplORer Surgical, a Chicago, IL-based provider of a surgical software platform, received $5M in financing. Pavlov Media, a Champaign, IL-based provider of broadband services to multifamily real estate owners, acquired Simplified Technologies, a Champaign, Illinois-based provider of IT support services to commercial businesses in the Midwest. moneycorp, the London, UK-based foreign exchange, international payments, and FX risk management provider, has appointed Bob Dowd as CEO North America. 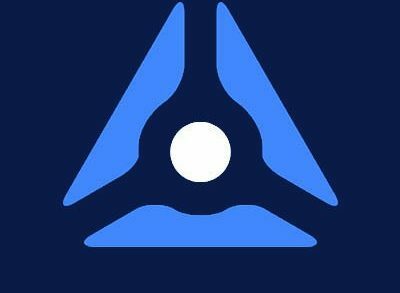 Alsid, a Paris, France-based Active Directory protection solution provider, raised €13m in Series A funding. 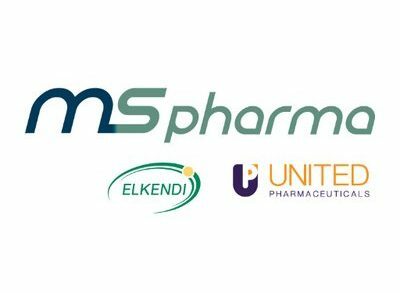 Anzu Partners, a venture capital and private equity firm that invests in breakthrough industrial technologies, launched and held the first closing of its second fund, at over $110m..